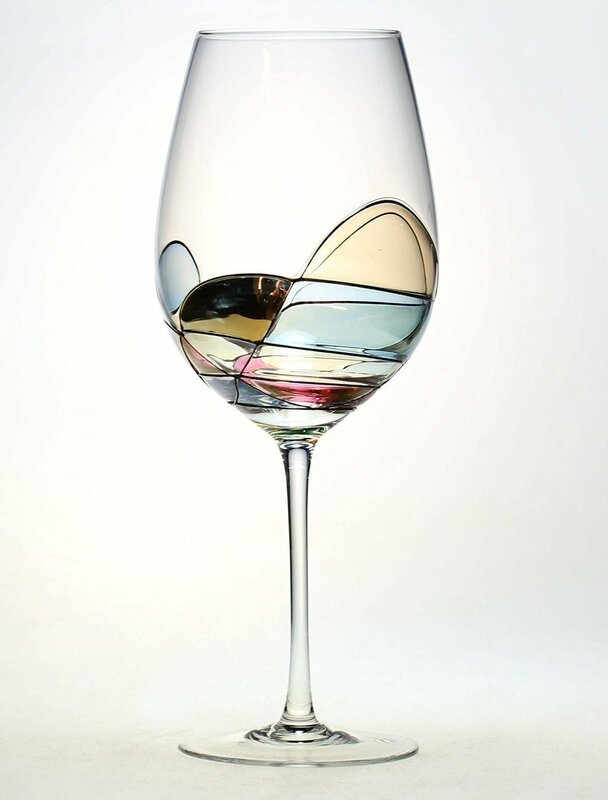 Beautiful Hand Painted Wine Glasses ☆ "SET OF 2"
These Beautiful Wine Glasses are absolutely exquisite. They are exceptional. Pictures can not describe the beauty of them. They are nicely hand painted in great detail. Fine lines and super craftman ship went into making these glasses look so nice. They are a set of 2. The wine glasses are large which I love !! They are much bigger in person than from what they appear in the photos. I highly recommend this glasses for a gift, anniversary any special occasion to give a beautiful gift. Valentina Paris offers beautiful designer glasses. I received these glasses complimentary in exchange for my unbiased review and opinion. All opinions and words are my own.